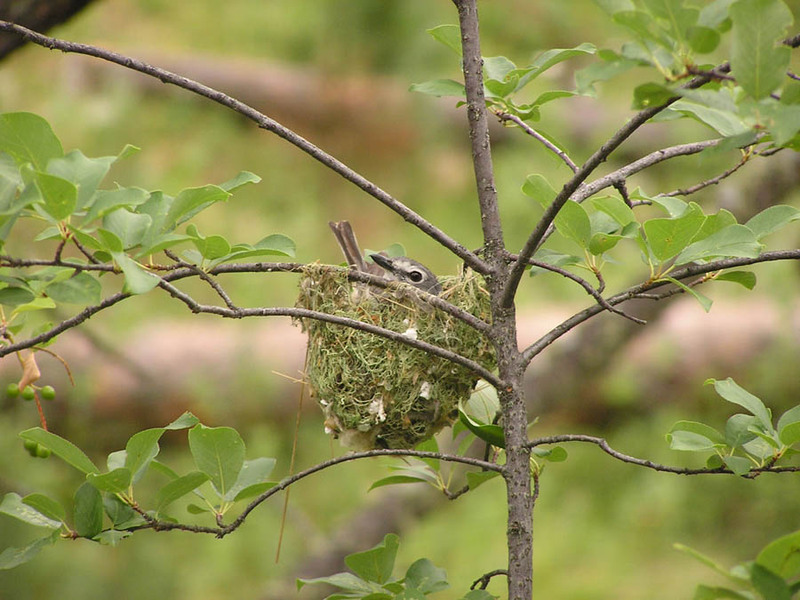 Plumbeous Vireo on nest in the Ekalaka Hills. Jeff and daughter Seychelle in Columbia River Gorge. Paul about to enjoy a well-deserved cold one in the backcountry.